Autonomous taxis will finally hit the road in 2019, according to Daimler and Bosch. The pilot scheme will take place in Silicon Valley, offering a free, self driving, ride-share service. The rides will take place on pre-selected routes, using an adapted version of NVIDIA's, autonomous technology, the vehicle of choice will be a Mercedes. All vehicles will have a safety driver to hand. 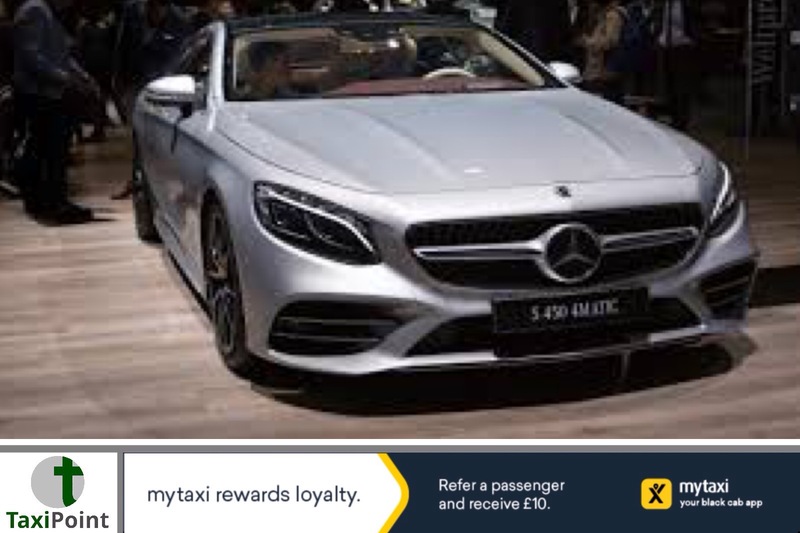 Daimler, an investor in MyTaxi as well as Taxify, is also developing software to control its own vehicles.